I love Valentine’s Day as much as the next hopeless romantic and red roses, heart-shaped chocolates and pink foil helium balloons are received with as much excitement, gratitude and joy as when I received my first Valentine’s card, thirty years ago. I was 13 years old and the boy I sat next to in French coyly presented me with a card containing his last Rolo. I thanked him through my blushes and it was never mentioned again, but I’ll never forget it. It’s the sentiment and the thought behind any gift that moves me; the fact that somebody has taken the time to choose something for me; the fact they made an effort to make me feel loved. That’s all that really matters. But, I do know that as a prolific present buyer for both men and women, and I think this is as I’ve gotten older, I tend to look for gifts that are practical in being able to be used, worn and enjoyed over and over. As well as the pretty things like perfume or aftershave, jewellery and scarves, I often buy recipe books, kitchenware, candles, cushions, garden plants- things that can be used and enjoyed by the recipient for months if not years. 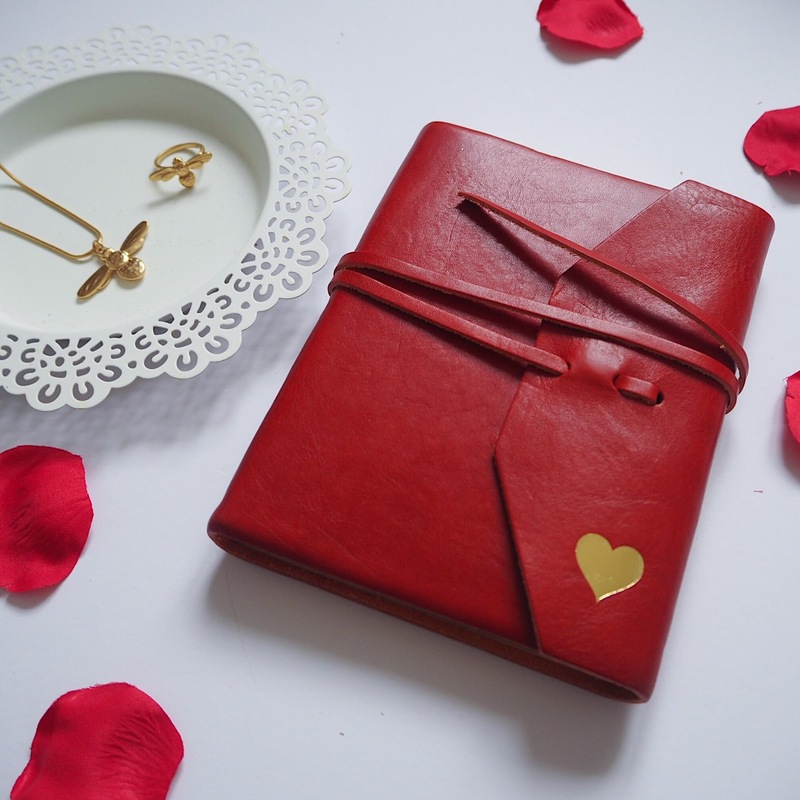 There is a current trend for personalisation and these beautiful leather gifts from Pen Heaven come in black and brown leather as well as red so ideal for both men and women. I can’t think of a girl that doesn’t love a new notebook and this leather journal with the gold-edged pages is an absolute beauty. A watch is a possibly one of the most useful accessories I can think of (a scarf coming a close second I think), and this one is my own and is from The Camden Watch Company. 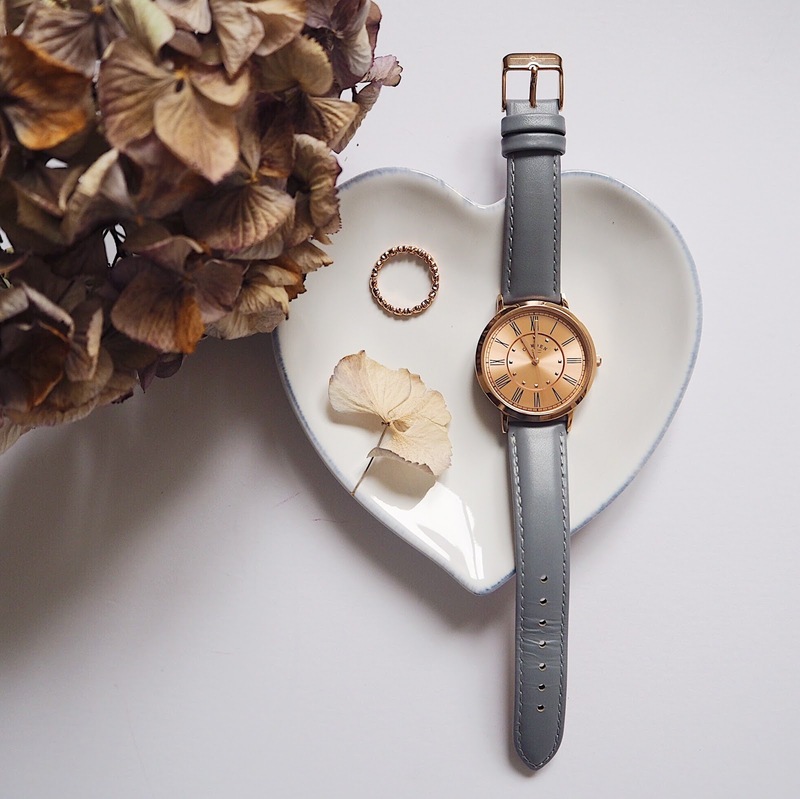 I love the rather unusual combination of grey leather and rose gold. Inspired by, and designed in Camden, the designs are simple, elegant and timeless (excuse the pun). Of course, I would love you to support my own business too. 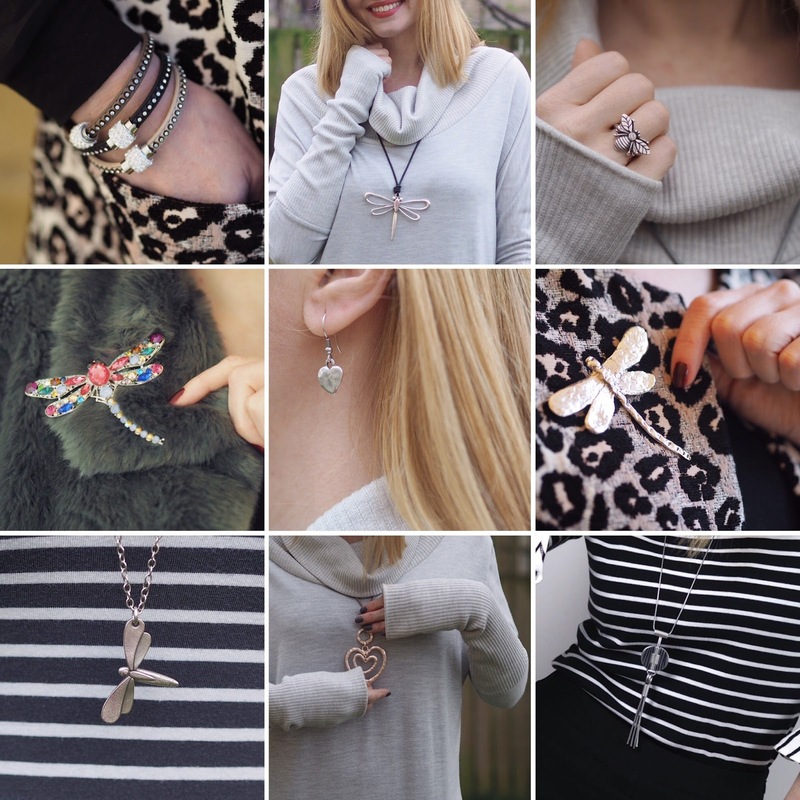 If you don’t already know, Lizzy O is my jewellery and accessories website and I stock a wide selection of Danon Jewellery as well as a range of my own brand wrap bracelets, £12.50, pendants, from £12.50, scarves, £12.50 and brooches, from £17.50 I select the pieces very carefully with my own busy life in mind. 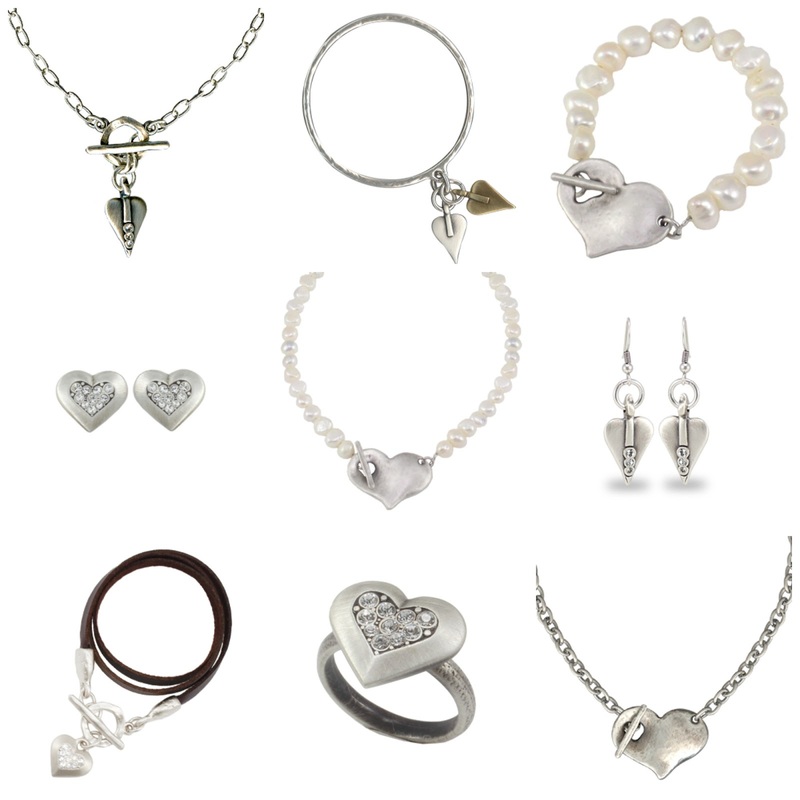 I want jewellery that works for day and evening and with casual and formal outfits. I also like to be able to mix and match and this is exactly what I do, day upon day. You’ll see from the collage below that I have a particular fondness for dragonflies. They are always among the most popular. 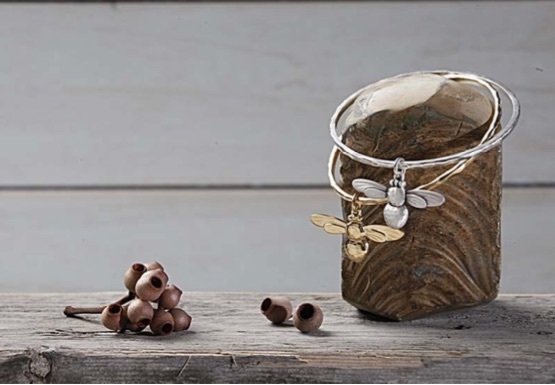 There is a wide selection of bee jewellery too along with some fabulous butterfly brooches, not to mention pineapples and of course, hearts. If there are any gentlemen reading who wish to order from Lizzy O, (or indeed any ladies who want to keep their purchases a secret), do let me know when you place the order. I post the Lizzy O items out in a bright pink shiny post bag which is the antitheses of discreet. I can post in plain packaging if required! Most of the Danon jewellery will come straight from Danon in a branded gift box or pouch but in a a plain envelope! Do order as soon as possible to ensure delivery in time for Valentine’s day which is a week today (Tuesday). Whether or not you celebrate Valentine’s Day, let’s keep loving and caring for each other because feeling loved, valued, respected and wanted is the most wonderful thing and is utterly priceless. Previous Post Neutrals, Leopard Print and A Grey Suede Saddle Bag. Next Post More Monochrome, More Statement Sleeves Plus Your Chance to Win Shoes!